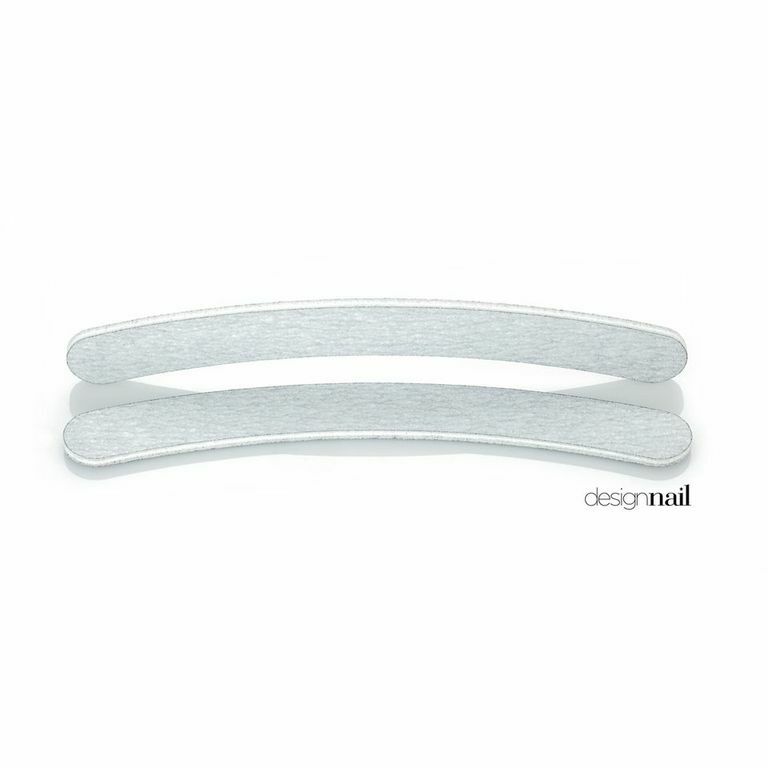 Cushion boards are washable and made of the finest quality material to achieve the best in shaping and contouring of natural and enhanced nails. 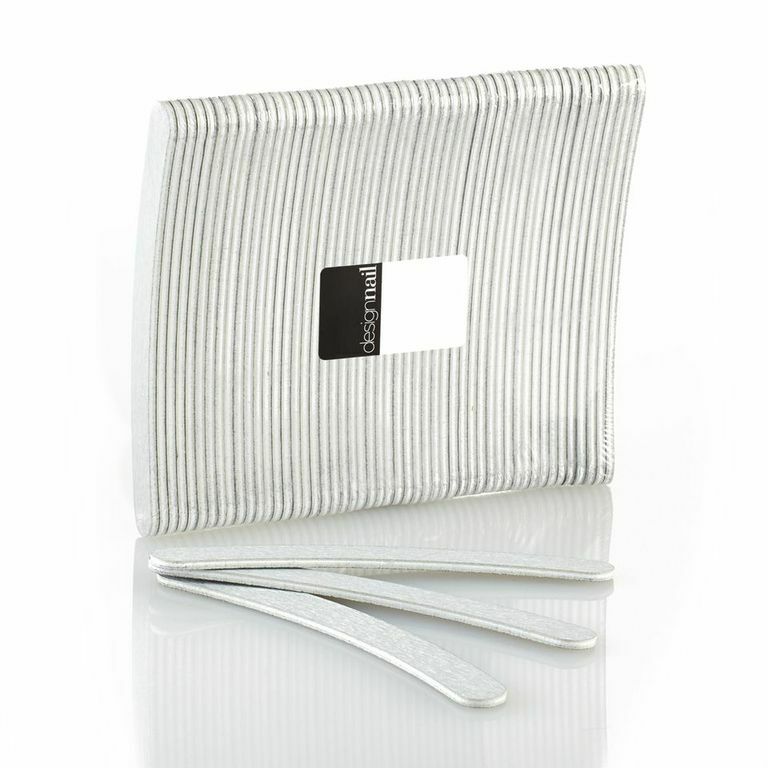 Contains 50 double-sided zebra banana cushion boards with a grit of 100/180. Made in the USA. Original item number: C0645E.